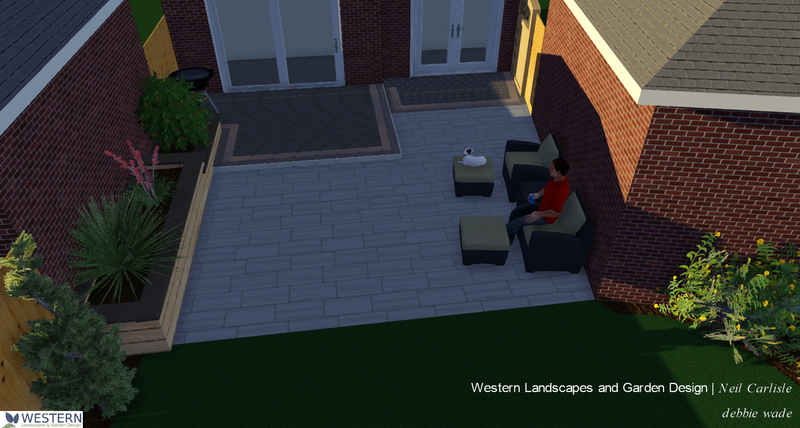 Our Clients appreciate Neil’s passion for residential landscaping and garden design. With over 25 years experience his skills as a designer, and his creative use of top-quality materials. 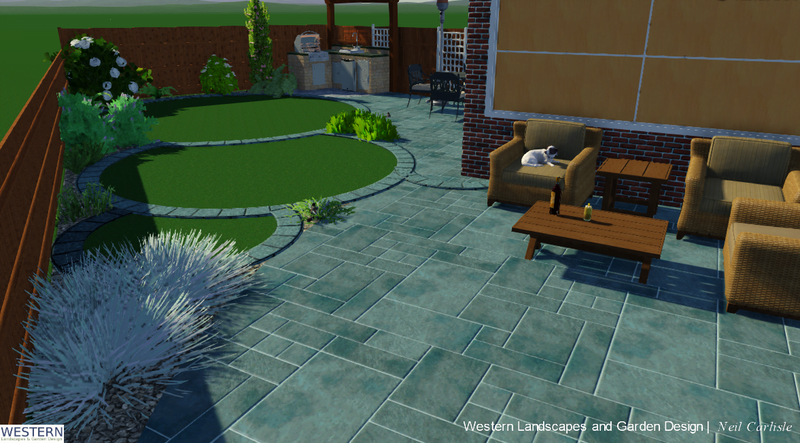 Supported by a handpicked team of experienced specialists in soft landscaping, hard landscaping and everything in between. Every one of his projects is unique. But your vision will always come first. 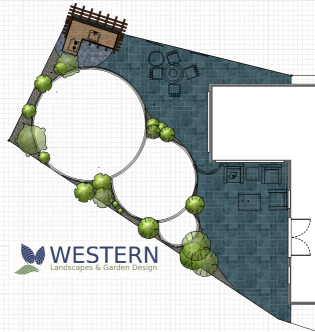 That’s why the western landscapes design studio will discuss every step of the design process with you. We’ll tailor every decision to your individual requirements and ideas, unless of course you wish to leave it to us! Our client-driven approach never loses sight of the uniqueness of any given project. From initial consultation to 3D design and finding the right suppliers, everything is tailored to bringing your vision to life, even if you don’t know what it is yet. Needless to say, you can also expect the utmost professionalism from our team, including a respect for your privacy as we work.